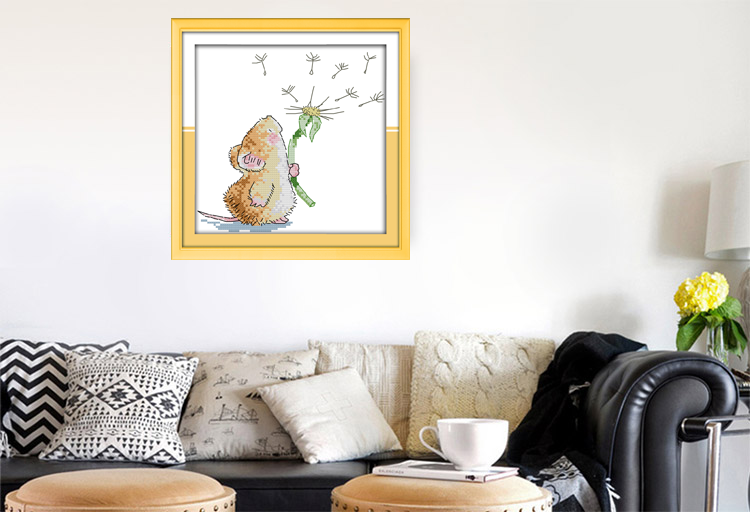 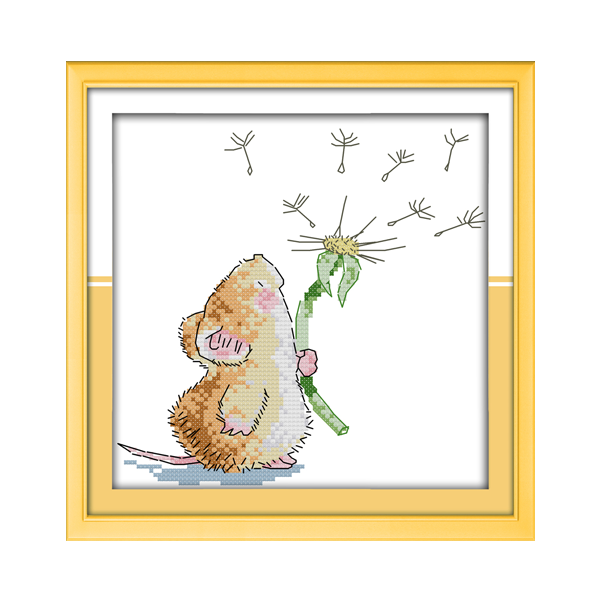 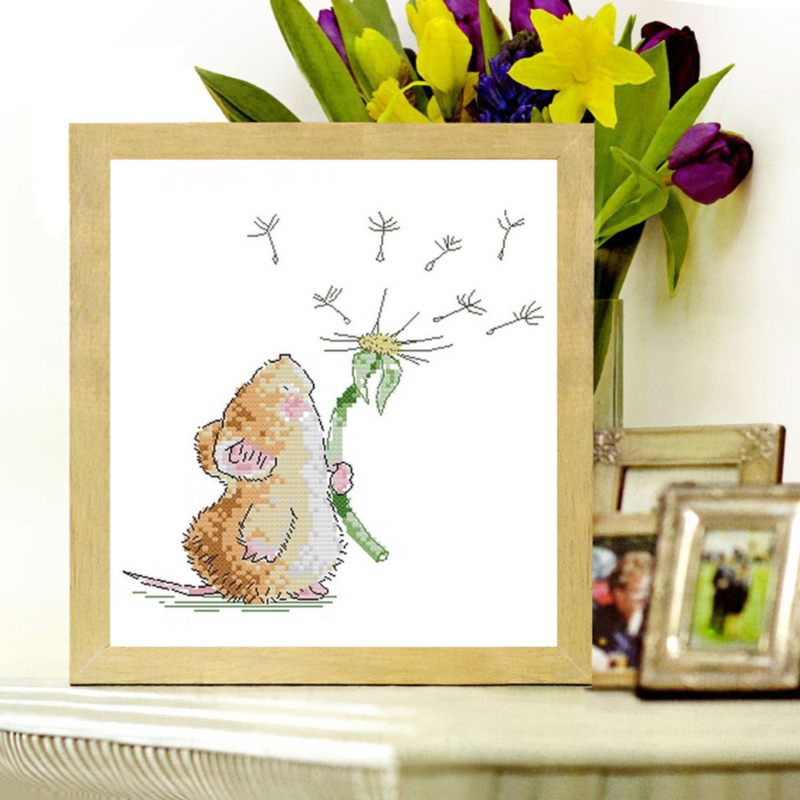 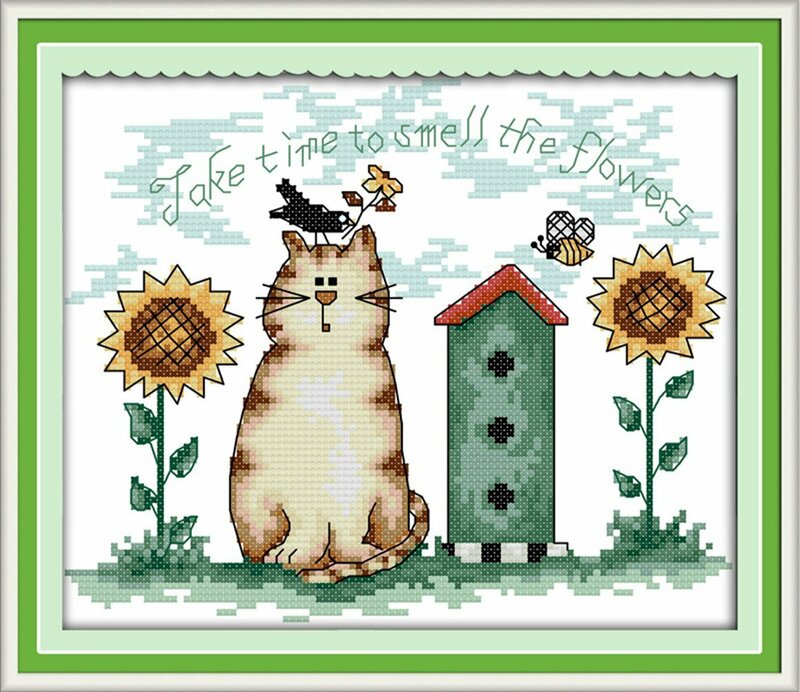 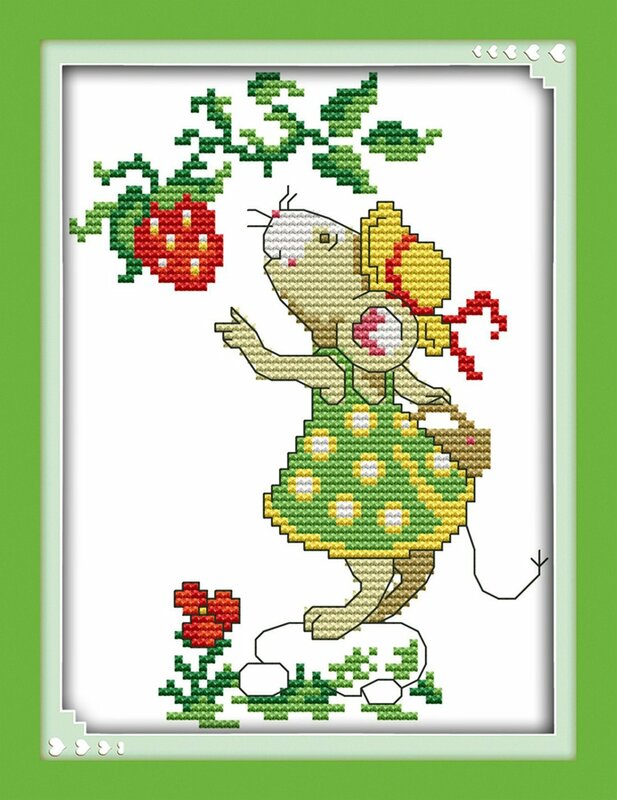 Cute design with pre-printed pattern - little mouse and dandelion, perfect for a cross stitch art beginner or intermediate level. 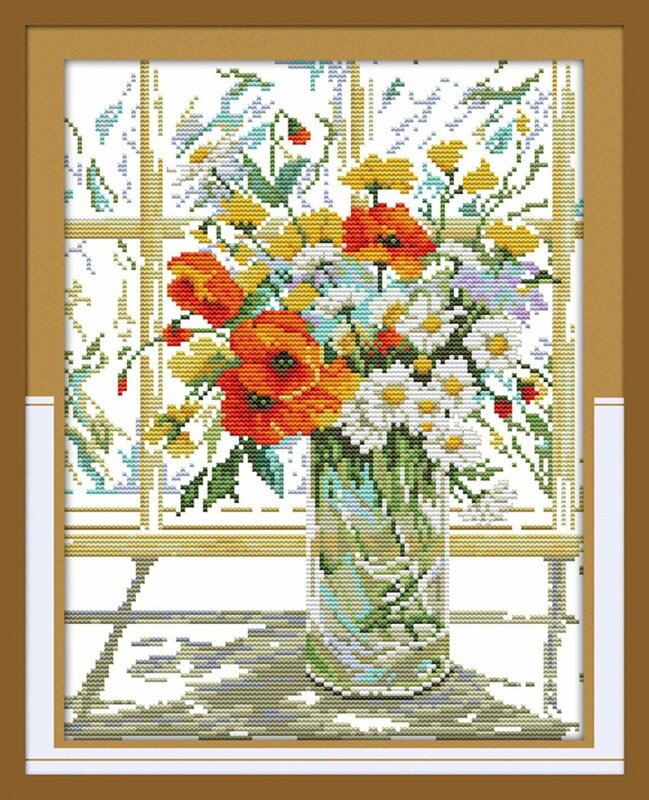 Clear and bright colors make this kit very enjoyable to stitch. 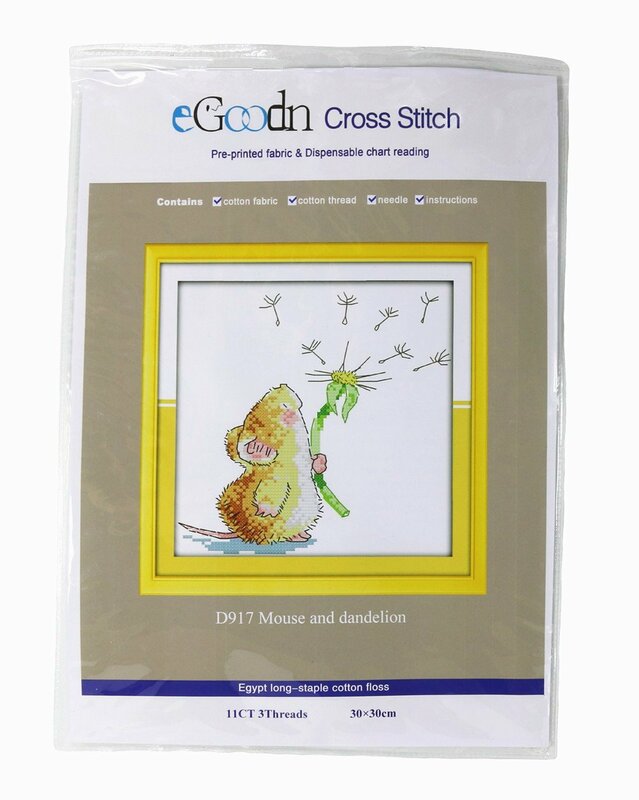 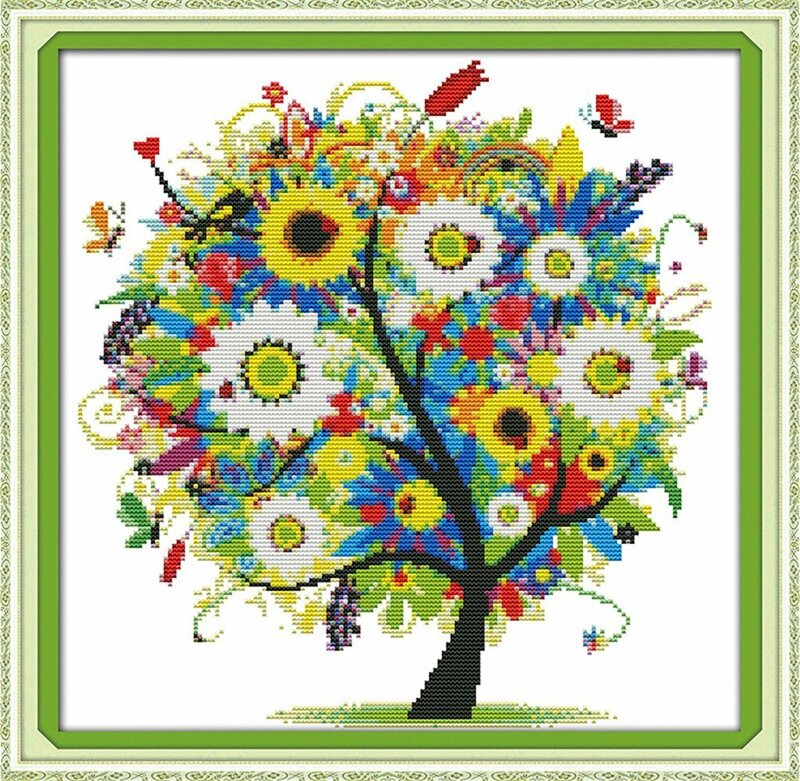 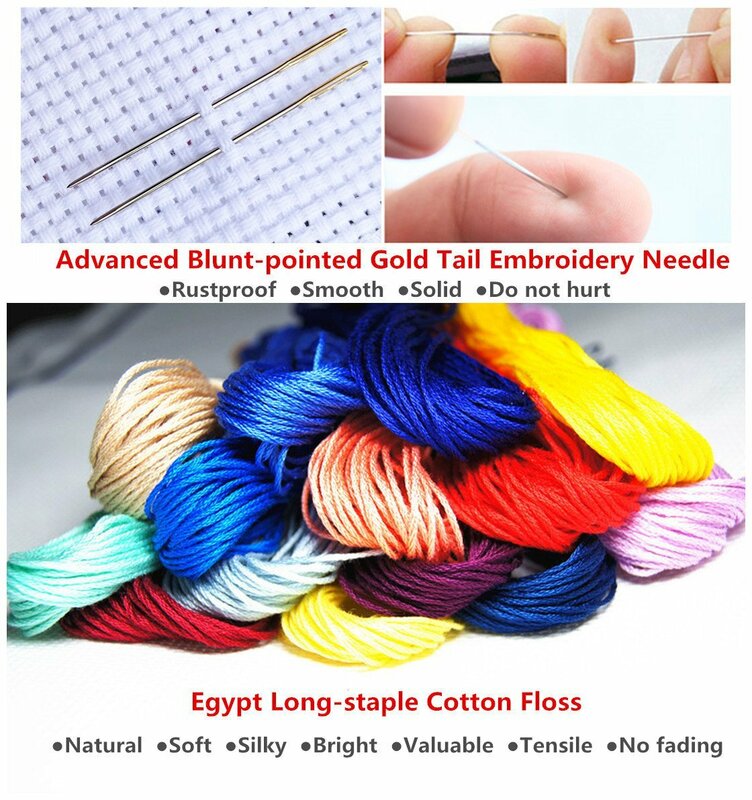 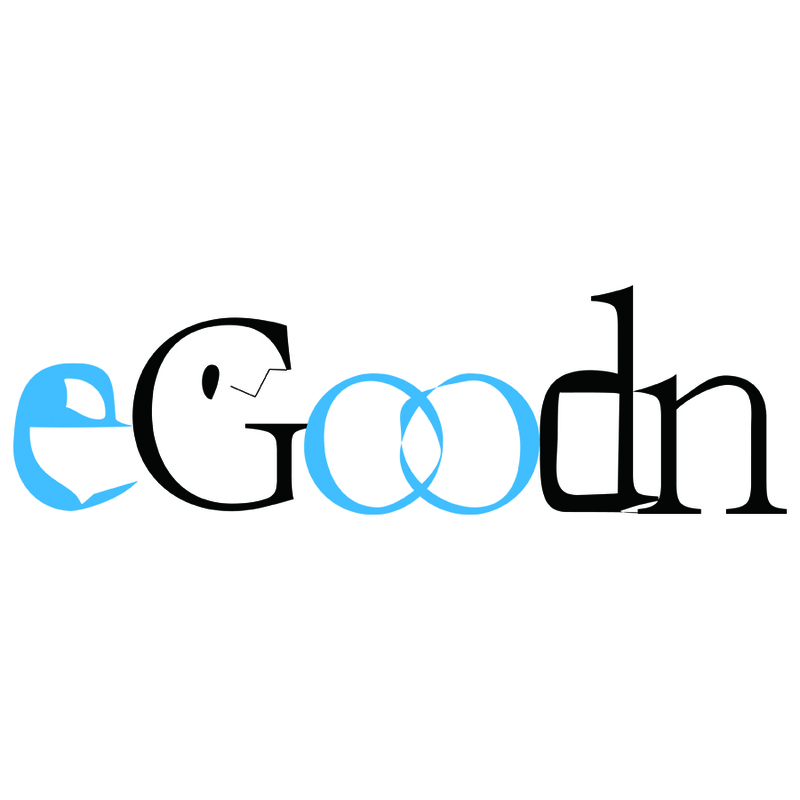 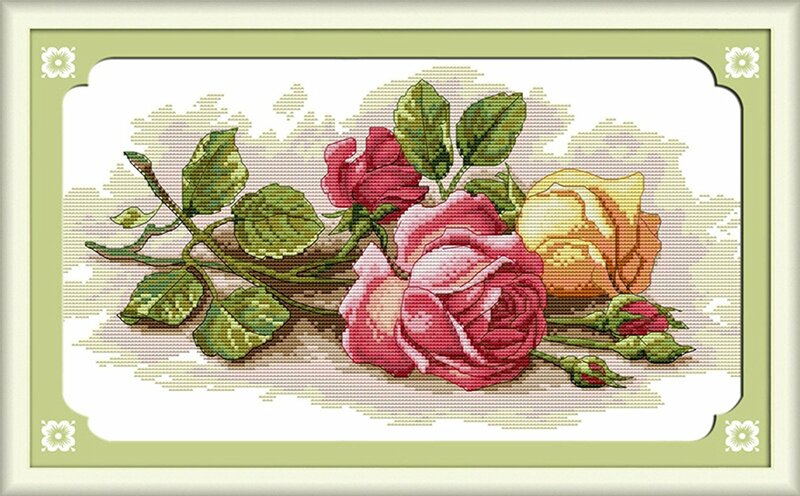 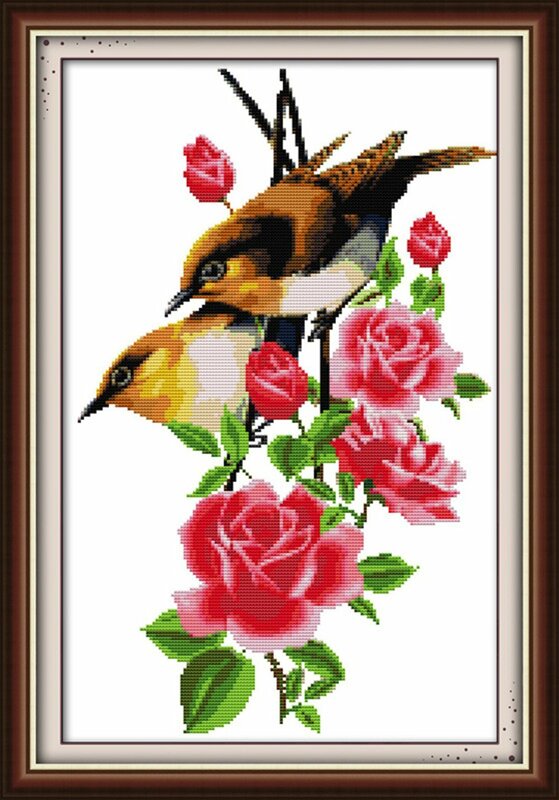 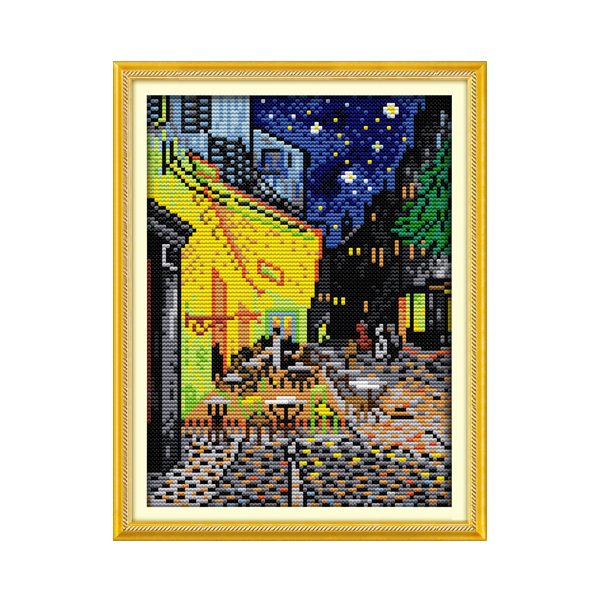 eGoodn embroidery kits use thicker cotton fabric than other ordinary kits, which lasts long with elegant look. 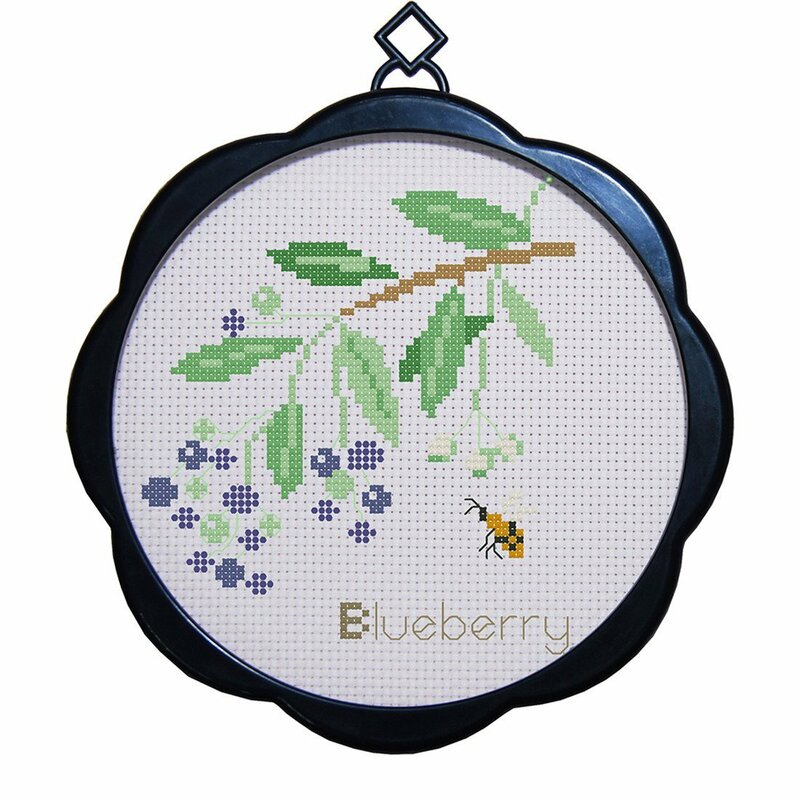 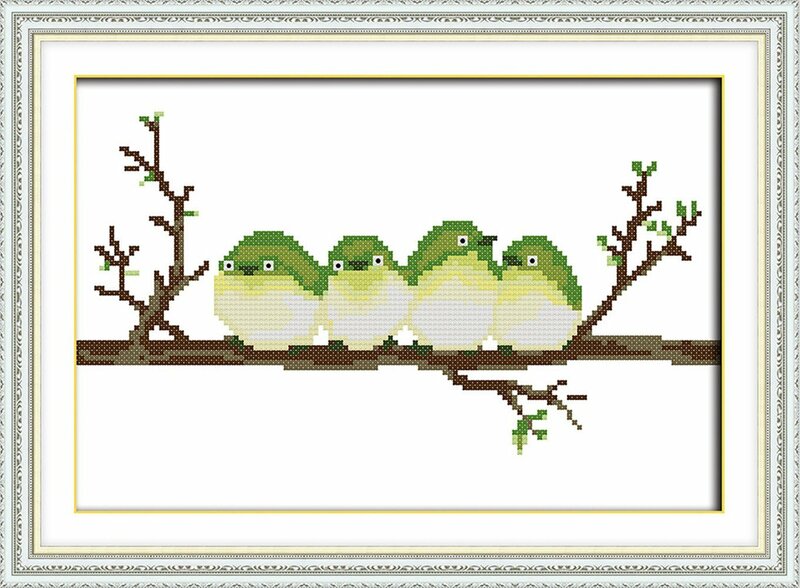 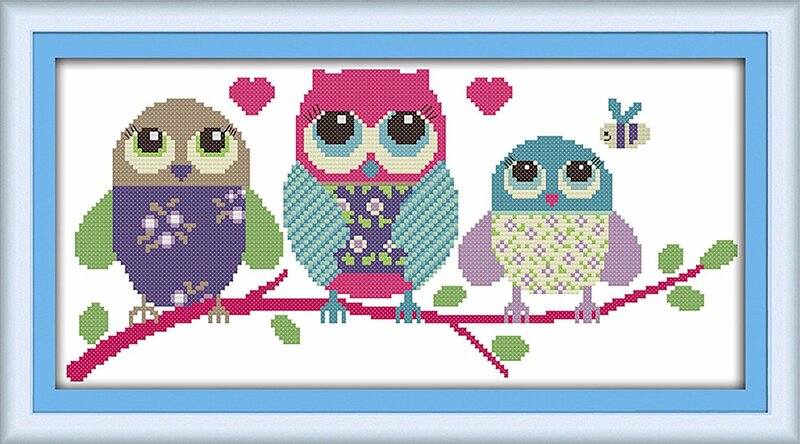 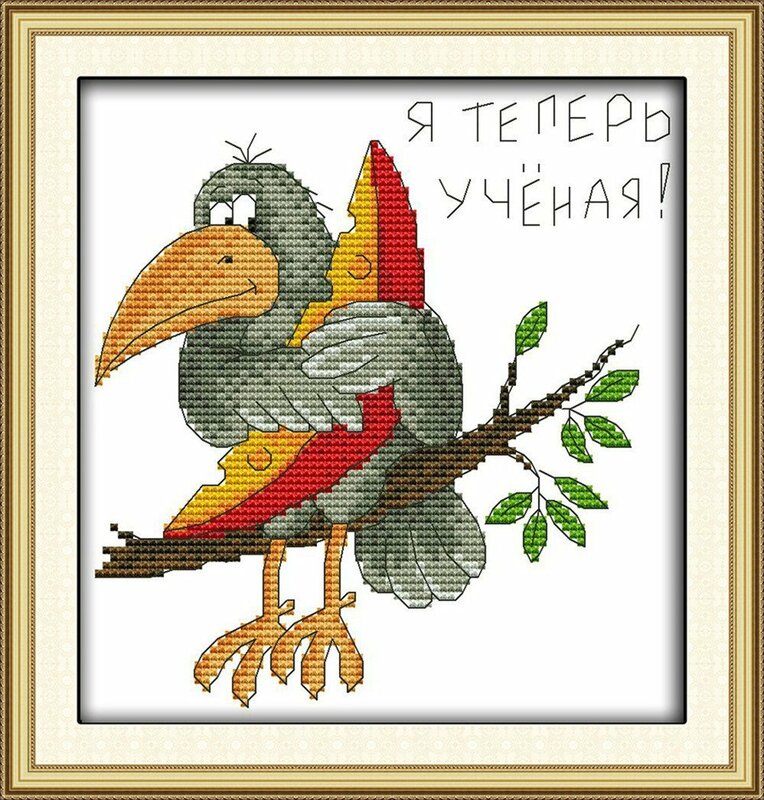 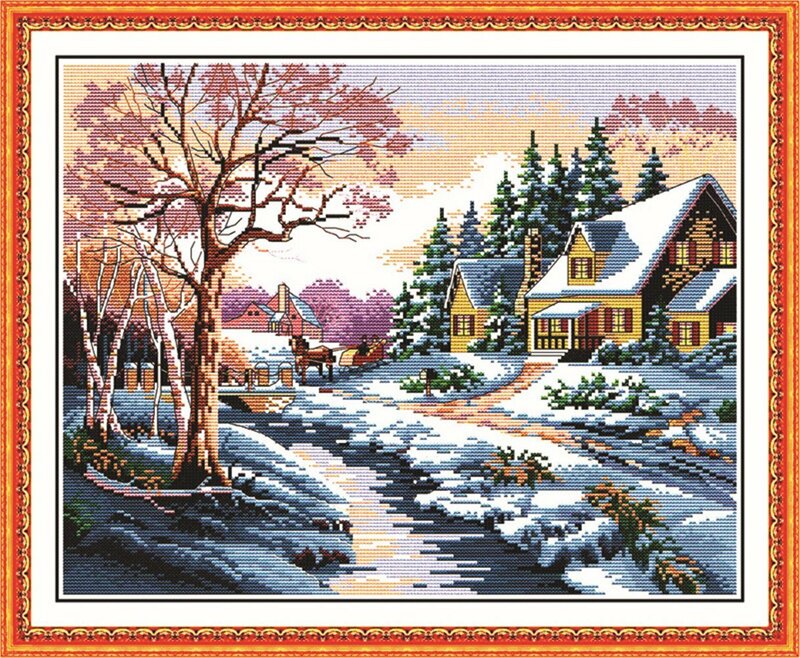 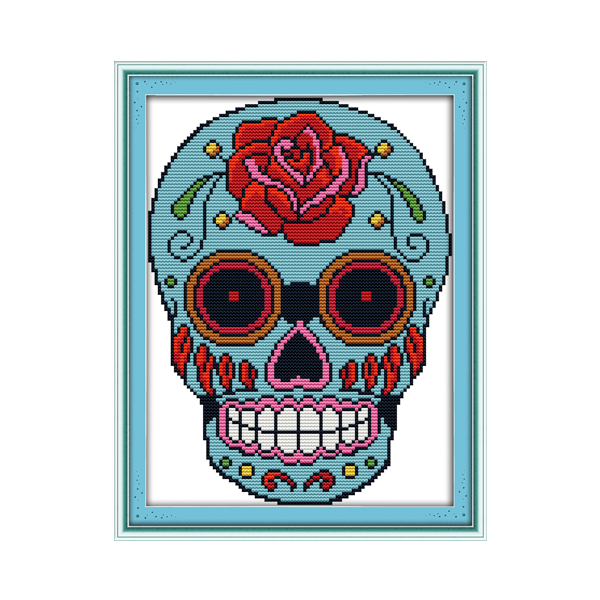 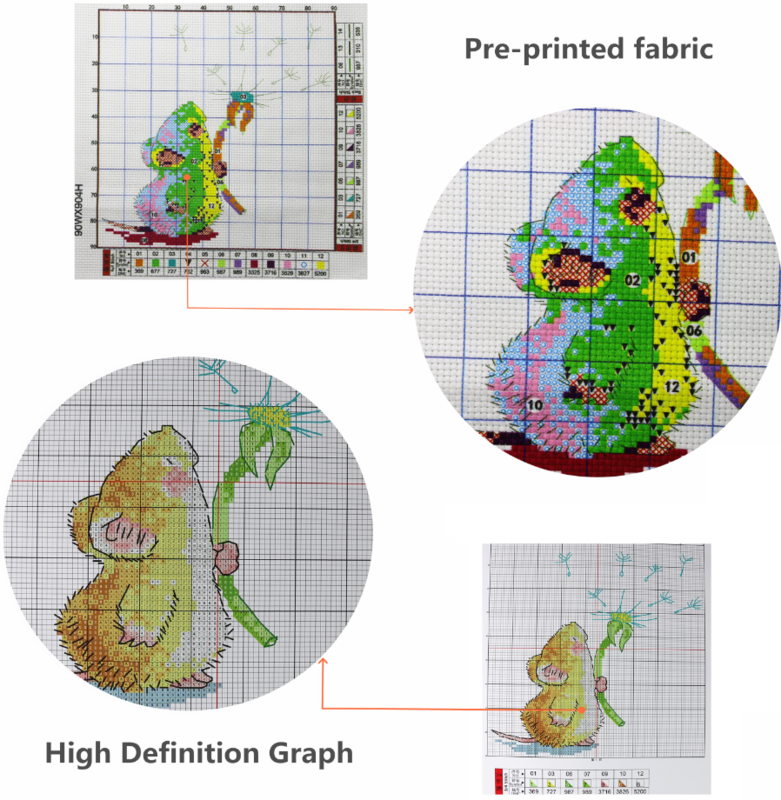 Accurately pre-printed cute design as well as Arab numbers, symbols and DMC colors makes this cross-stitching work easy and fun learning, for all ages.